Swindon Dolphin are actively trying to build on this fast growing area of our sport and are lucky to have many good open water swimmers in our ranks. Encouragement to get into the open water environment starts as early as our Academy squad, in the hope of buildings a strong position in the future and create some bright young stars in the discipline. Swindon Dolphin have dominated the podium across the age groups at Wiltshire County level over the past few years, also having representation at Regional and National level, including a national champion and national podiums. Jason Tait, Open Water lead and Open Water Secretary, Long Distance Open Water Swimmer – Full time Open Water & Swim Smooth stroke technique coach, Qualified STA Open Water coaching tutor and soon to be Qualified Open Water ASA Official. One of the South West regions only Open Water specialist coaches to both ASA and STA standards. ASA Wilts Open water coach/advisor/committee member, Open Water and Triathlon Swimming advisor to multiple lakes. 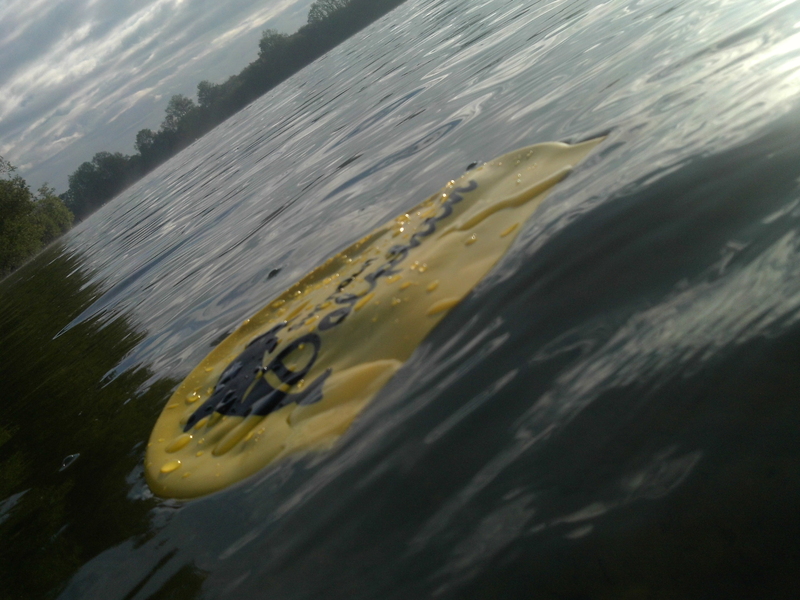 Colin Jones, Open Water Swimmer – ASA Level 2 Open Water qualified coach.